With its Mediterranean climate, Italy benefits from hot dry summers to the south and snowy winters to the north and has been attracting new residence for years. Rome, Milan, Naples, Turin, Palermo, Genoa, Bologna, Florence, Catania and Bari. Road train; This is the next most time efficient method of removals. Your goods are packed into the removals truck. The truck is then sealed and the team are despatched directly to your residence. This method can take upto 1-2 weeks depending on where in the world the goods are going to, but your moves manager will give you an expected timeframe for delivery. Sea freight; our most cost effective option for international removals. 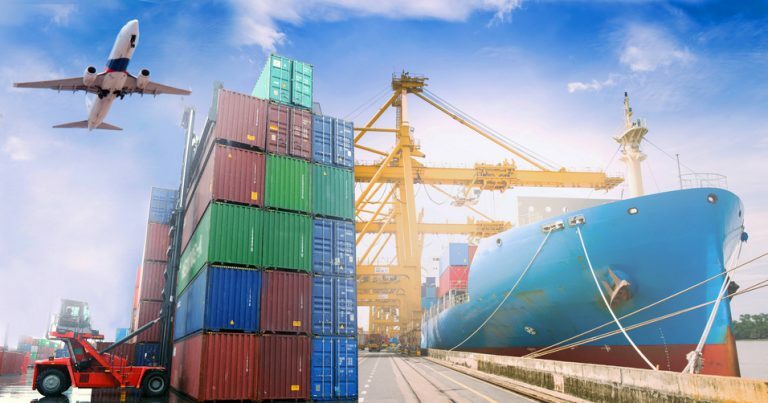 This means of delivery can take 5-6 weeks to allow for the containers to be loaded and arrive at the relevant ports. These can be done as either a specific load for your removal, allowing you exclusive use of the container. Or, if you are looking to streamline your budget, the containers can be catalogued in one of our groupage schemes. 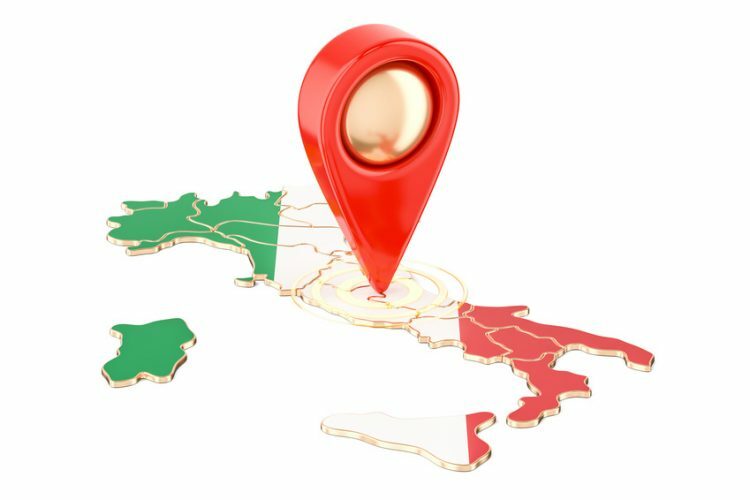 Mr Shifter removals has been providing friendly professional removals to Italy and our local community for over 40 years. The key to Mr Shifter’s success is that we are a family run business, meaning we are large enough to cope with any of your removal needs but small enough to understand what is important to your individual removal.